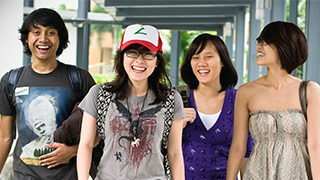 At Curtin Singapore, full-time and part-time courses are delivered on-campus. Depending on the course you’re studying at Curtin Singapore, you can even broaden your experience by studying abroad for part of your degree. 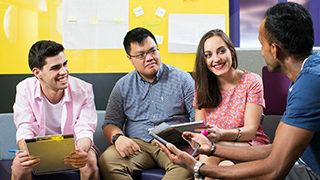 Full-time study at Curtin Singapore usually involves enrolling in units totalling 100 credit points or above, which means around 30 hours overall work time per week. For most students, the workload is divided between lectures, tutorials, workshops, fieldwork and individual study, depending on your course. Your timetable and the required study hours may vary from day to day. 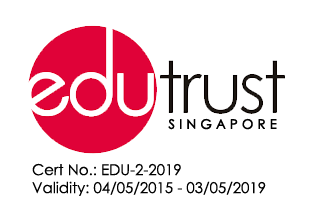 Part-time students usually undertakes 50 credit points (one or two standard units) per semester or trimester depending on the course. This reduces your weekly workload considerably but extends the duration of your course. To assist your busy lifestyle many part-time classes are often held in the evenings. Cross-campus transfer allows you to transfer your studies to other Curtin campuses such as Perth, Malaysia, Dubai and Mauritius. 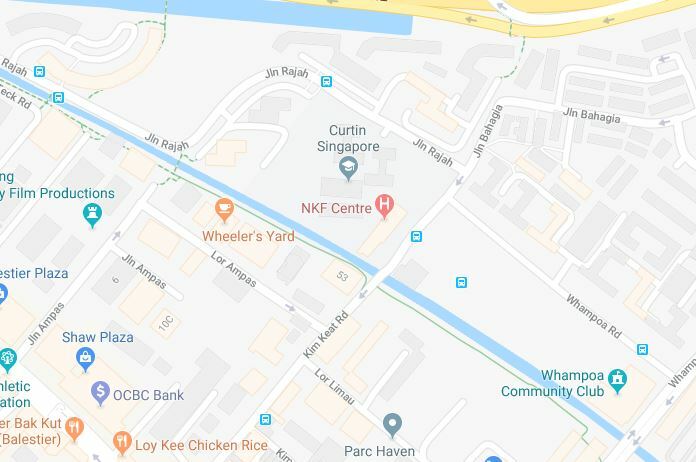 As you’re transferring to a different campus for the remainder of your studies, you will no longer be enrolled as a Curtin Singapore student, and will pay your tuition directly to the transfer campus. Cross-campus exchange allows you to study for 1 semester at Curtin Perth campus (Curtin Perth operate a semester study platform). You have all the benefits of student exchange, with the additional security of studying at a Curtin University campus. As the units offered at Curtin Perth campus are the same content as the Curtin Singapore units, preparing your Study Plan will be quick & easy! You will remain enrolled as a Curtin Singapore student and pay your tuition to Curtin Singapore.